Decide which community or neighborhood you’re interested in. 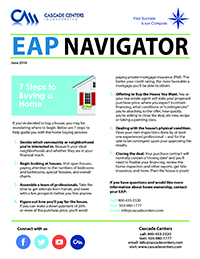 Research your ideal neighborhoods and whether they are in your financial reach. Begin looking at houses. Visit open houses, paying attention to the numbers of bedrooms and bathrooms, special features, and overall charm. Assemble a team of professionals. Take the time to get referrals from friends, and meet with a few prospects before you hire anyone. 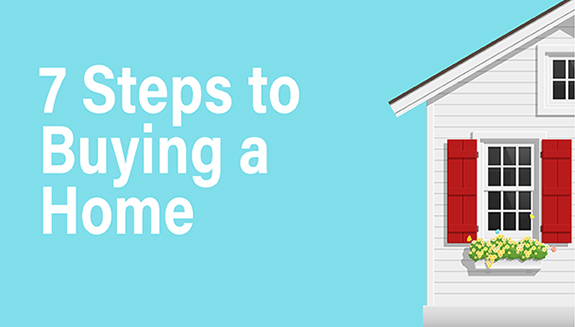 Figure out how you’ll pay for the house. If you can make a down payment of 20% or more of the purchase price, you’ll avoid paying private mortgage insurance (PMI). The better your credit rating, the more favorable a mortgage you’ll be able to obtain. Offering to Buy the House You Want. You or your real estate agent will state your proposed purchase price, where you expect to obtain financing, what conditions or “contingencies” you’re attaching to the offer, how quickly you’re willing to close the deal. Dealing with the house’s physical condition. Have your own inspections done by at least one experienced professional -- and for the sale to be contingent upon your approving the results. Closing the deal. Your purchase contract will normally contain a “closing date” and you’ll need to finalize your financing, review the home inspection and other reports, get title insurance, and more. Then the house is yours!